In the upcoming elections for the European Parliament next May, Bulgaria’s conservative ruling party GERB could receive almost 40% of the votes, followed closely by the opposition Bulgarian Socialist Party, according to a poll of voting intentions. EURACTIV’s media partner Dnevnik reports. 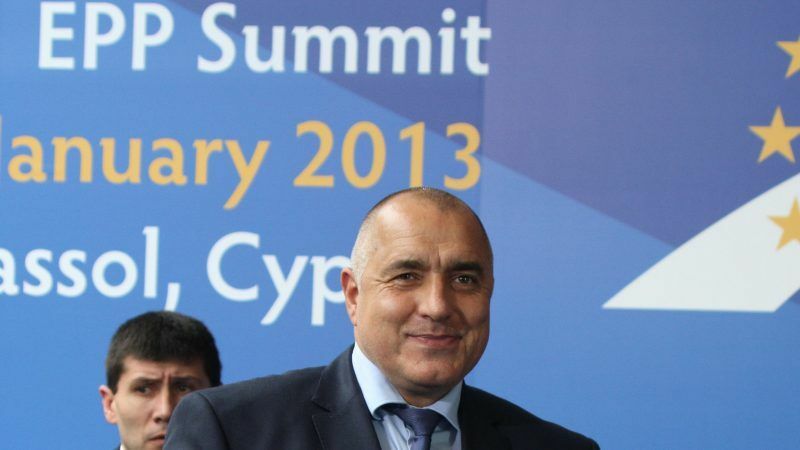 According to the poll, conducted by Sova Harris and Afis polling agencies on 24-25 September, GERB, the party of Prime Minister Boyko Borissov, would get 37.2% of the votes. The socialist party will get 34.3%, and The Movement for Rights and Freedoms, also an opposition party, will receive 13.1%. The United Patriots alliance, which is part of the current government in Bulgaria, will receive 6.1%, followed by Democratic Bulgaria (2.7%), “Volya” (1.8%), ABC (1.3%) and others (3.6%). The surveys were published as part of a broader analysis based on polls in the 27 EU states, or on actual election results where these are more recent. 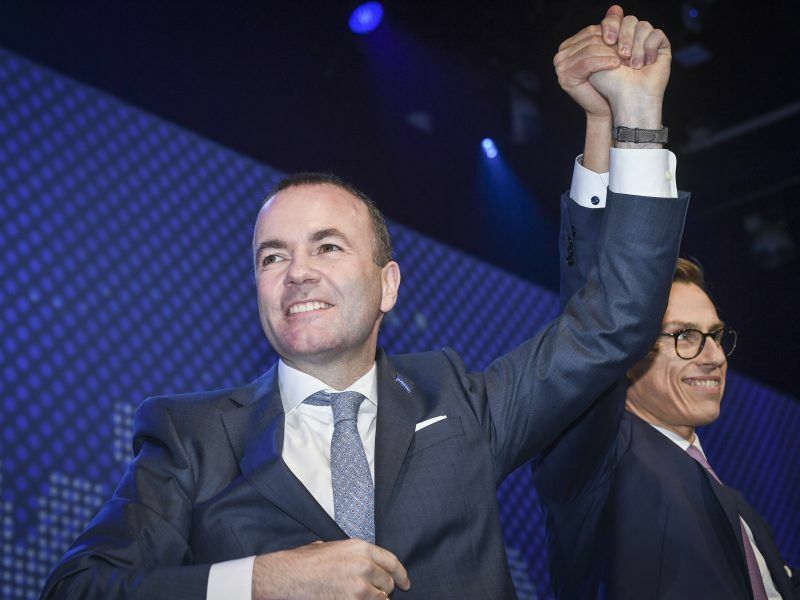 According to the overall survey results at the European level, the European People’s Party (EPP) will remain the biggest group in the European Parliament after the elections, which should give its lead candidate Manfred Weber the chance to replace Jean-Claude Juncker as president of the European Commission. The EPP will extend its lead over the centre-left Socialists and Democrats, whose leading candidate is Juncker’s deputy Frans Timmermans. But taking into account recent national trends, the two largest political groups together will have less than half the seats, while anti-European nationalists and other small parties will do well in the elections. According to the analysis, the EPP could gain about 177 of the total of 705 seats in the new European Parliament, down from 219 in the current 751-seat chamber. The parliament is shrinking next year because the UK is due to leave the EU in March. The Progressive Alliance of Socialists and Democrats will remain in second place with 141 seats, down from 189. An informal “grand coalition” of Socialists and Democrats and the EPP would be short of a majority in the new European Parliament. The Greens are expected to win 48 seats in total, down from 52 today, but the survey was conducted before their surge in elections in Germany, Luxembourg and Belgium. The Alliance of Liberals and Democrats for Europe (ALDE), assuming a possible alliance with the French President Emmanuel Macrón’s En Marche party, would become the third largest group with 83 seats, leapfrogging the group of European Conservatives and Reformists, who stand to lose out from the departure of the UK’s Conservative Party.